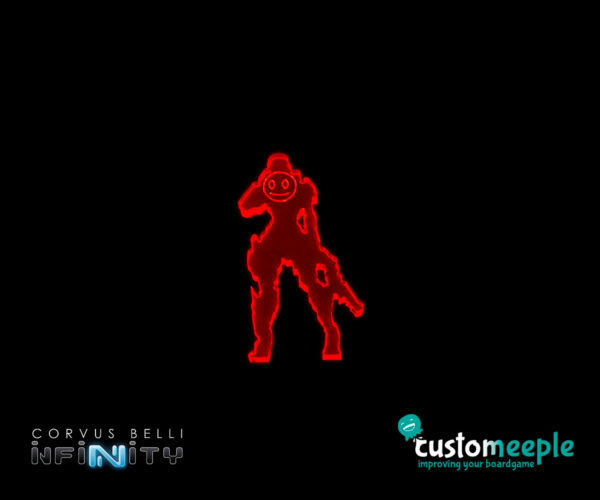 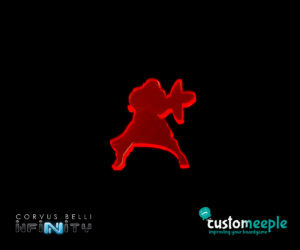 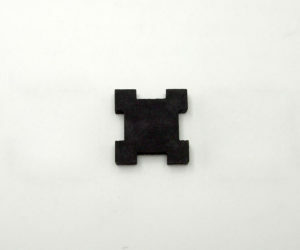 Special miniatures silhouettes for Infinity the game to indicate the use of the Hacker Cyber mask skill. 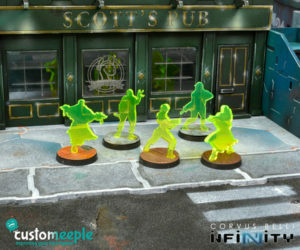 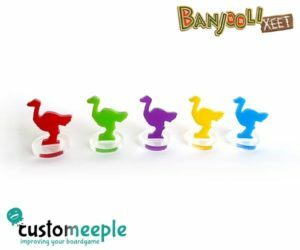 You can buy the markers in different designs for each different miniature with the skill. 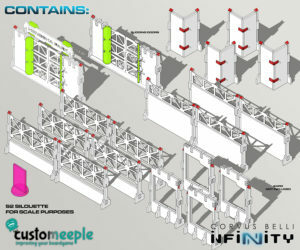 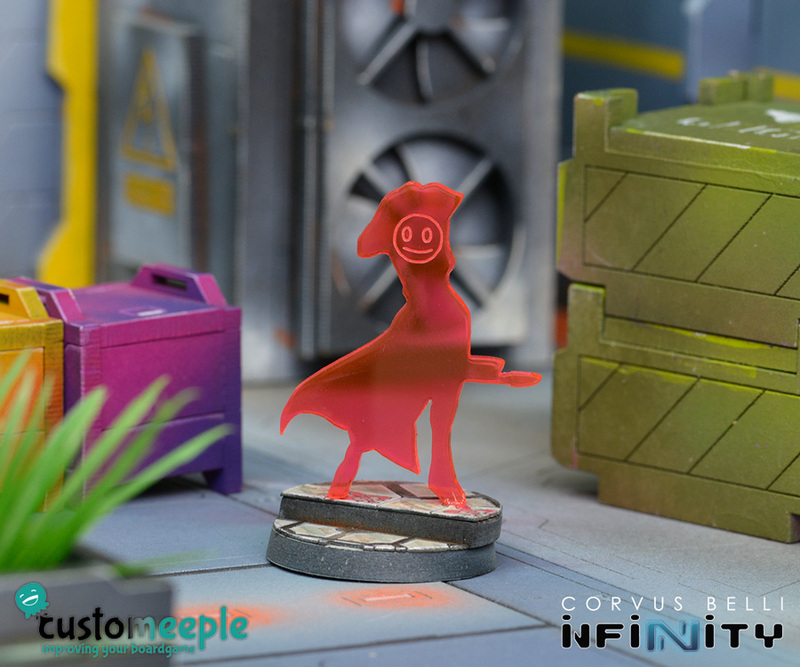 All the pieces are made in collaboration with Corvus Belli to be fully compatible with Infinity the game. 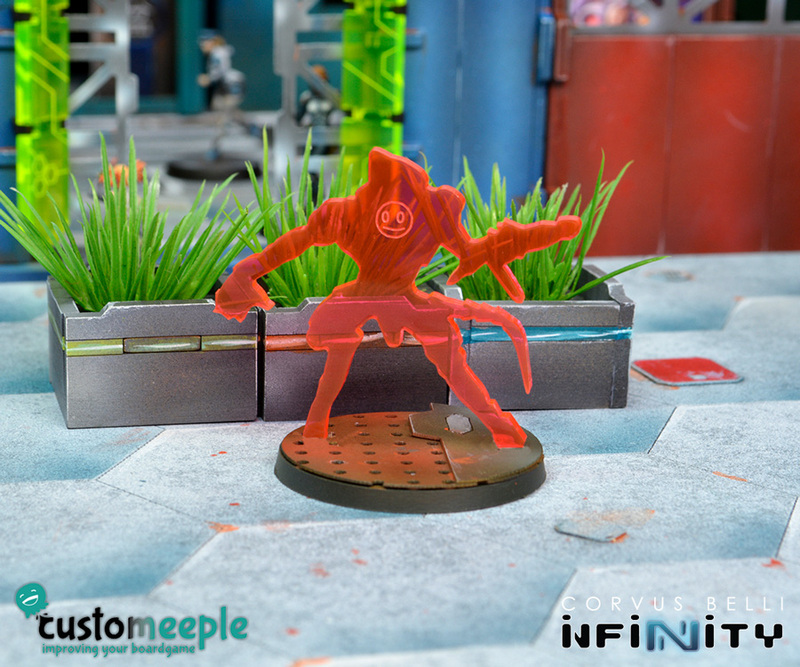 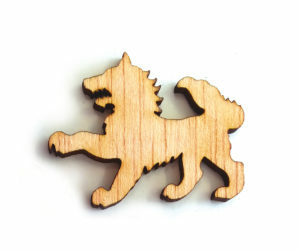 Size: Fits the size of the intended miniature. 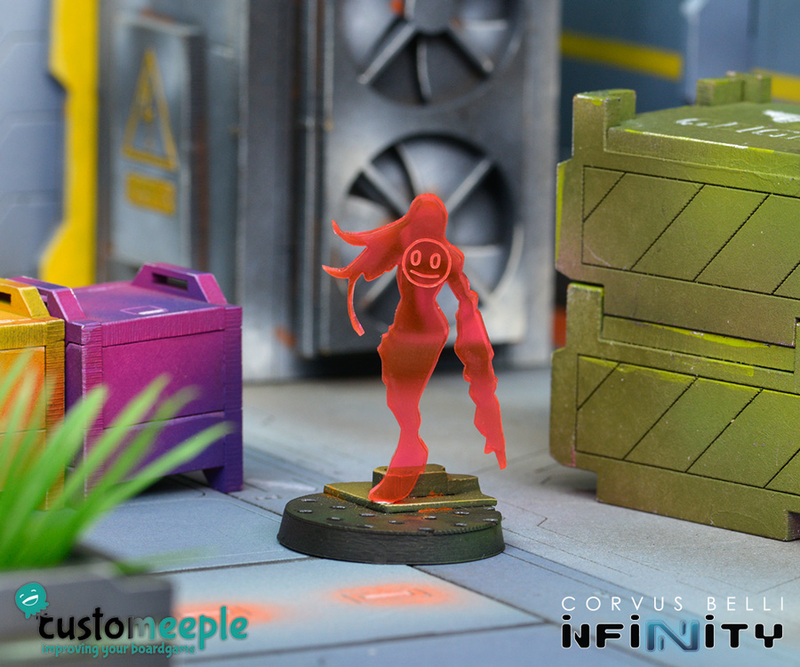 Quantity: 1 marker and one Infinity plastic base of the same size of the miniature. Use: To indicate the Cyber Mask skill in Infinity the game.